Collects Supergirl #1-9, Supergirl Plus #1 [content warning*], Supergirl Annual #1 [three dark and depressing stories, published prior to the series], and a prelude story from Showcase ’96 #8, first published 1996-1997. In this 1990s reimagining of the Girl of Steel, Lex Luthor’s synthetic creation “Matrix”—who mimics Superman’s powers—merges with human girl Linda Danvers to create a new Supergirl! So why does everyone believe she’s dead? And what is the secret behind Linda Danvers’ evil past? 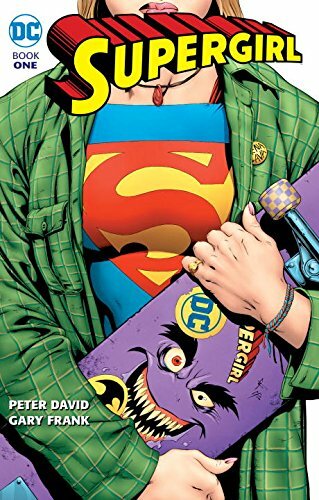 *Content warning for the main “Supergirl Plus” story: includes a vaguely implied sexual assault of Mary Marvel by a cop followed by victim blaming, presented as a “he said she said, who can say?” that was infuriating to read back in 1996. Skip this story. The shorter backup story featuring Mattie is fine. 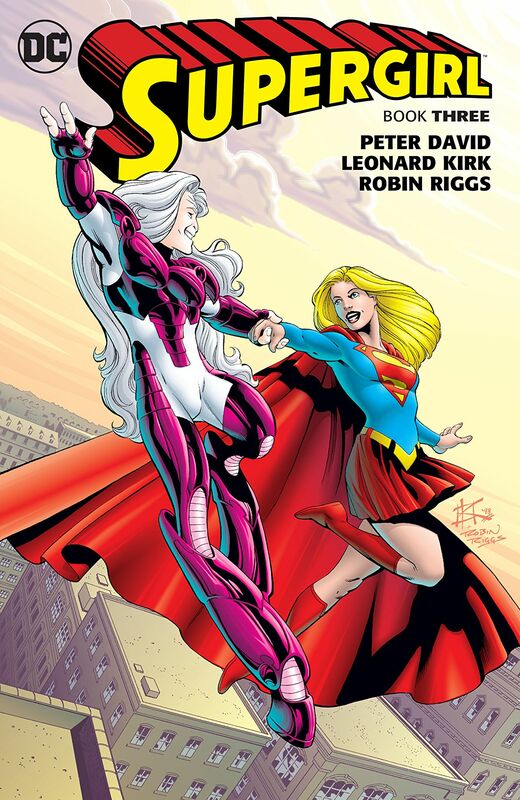 Collects Supergirl #10-20 and Supergirl Annual #2, first published 1997-1998. 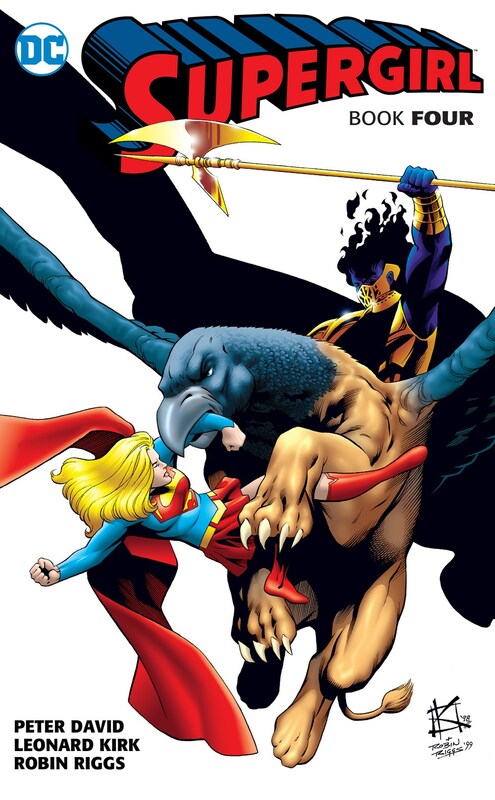 Collects Supergirl #21-33, the Supergirl One Million issue, and crossover appearances in Resurrection Man #16-17. First published 1998-1999. Linda Danvers is finally hitting her stride as Supergirl. Just as Supergirl begins to gain confidence, the arrival of an intriguing new superhero named Comet rocks her world. Who is Comet? Where did he come from, and how did he end up in their quiet small town? Why is a mysterious villain named Fracture chasing him? Can Supergirl discover Comet’s true identity and figure out the reason he’s on the run? 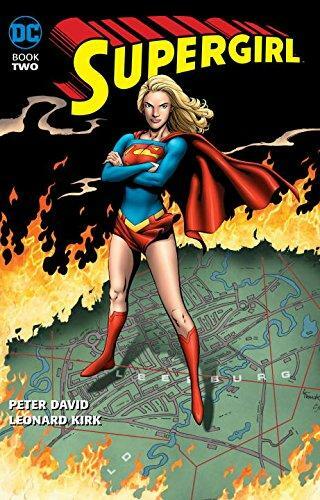 Collects Supergirl #34-43, first published 1999-2000. Everything is coming at Linda Danvers, a.k.a. Supergirl! Comet, the newest hero in Leesburg, is being chased by someone named Fracture, and in the meantime, as her civilian identity, Supergirl speaks out against a bigot on her college campus. All just typical problems in a day in the life of one of the most powerful girls on planet Earth!